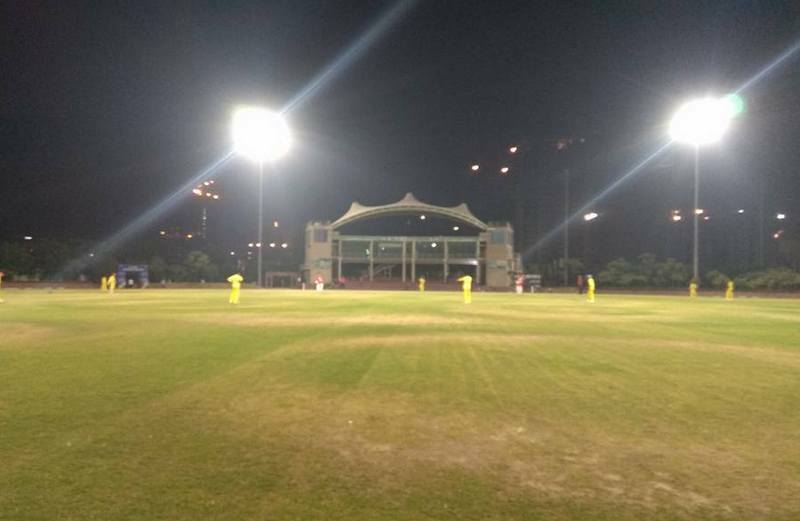 Delhi L'il Cricket League (DLCL) registered under Section 18 (1), 25 (2) of Indian Trade Marks Act 1999 to organise all sports, games, playthings, gymnastic and sports promotion work. 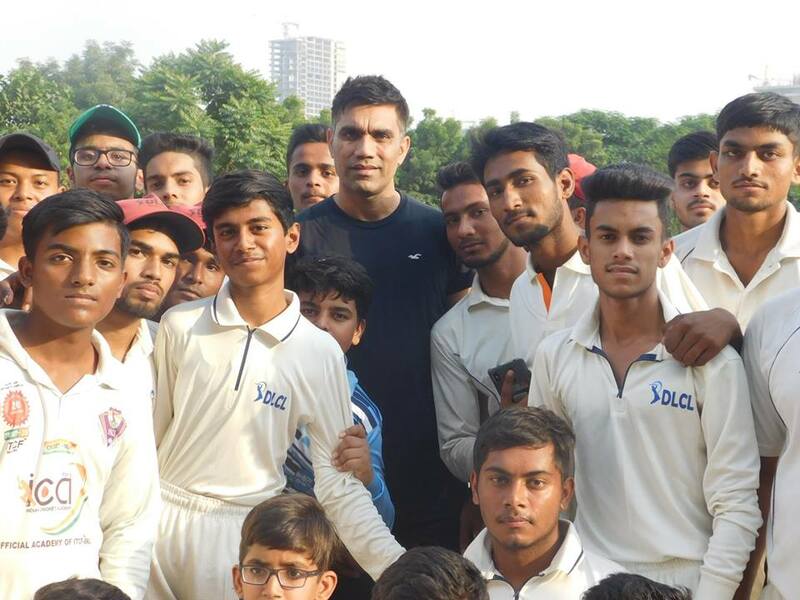 Our objective to form this organisation are to give chance to play Cricket in reputed Cricket Ground at lower expenses and participation fees.There are many family residing in Delhi can't efforts DDA Sports Complex membership charges and there are many places in India where Sports Complex facilities are not available. Therefore, Mr. Ganesh Dutt did experiment in 2010 and had organised Dwarka L'il Cricket League for Under 12 age group. 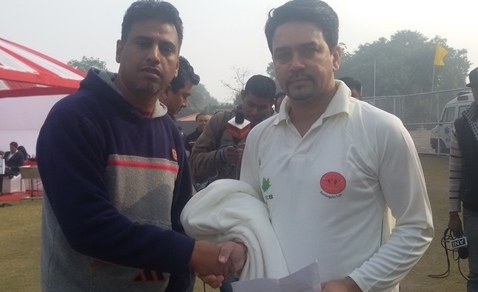 After completion and grand success of Dwarka L'il Cricket League in 2010 Mr. Dutt formed Delhi L'il Cricket League in 2011 for Under 14, 16 and 19 age group under umbrella of Govt. approved non profitable organisation Human Research and Development Organisation, New Delhi. 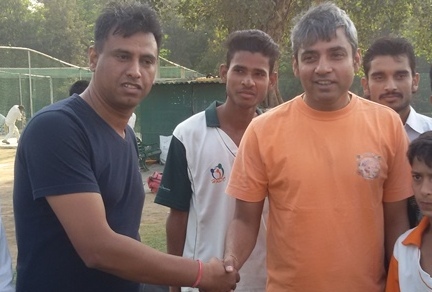 Mr. Dutt along with his friends Mr. Satender Negi, Mr. Alok Kumar & Mr. Dhiraj Kumar was started this mega platform to the upcoming budding cricketers. 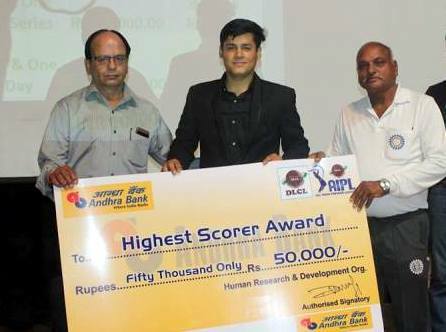 Delhi L'il Cricket League established by an Indian NGO "Human Research & Development organisation" (HRDO) (Approved by Govt. of India and affiliated to NYK, Under Ministry of Youth Affairs and Sports Govt. of India). DLCL name and logo are registered and approved by Govt. of India under respective TM Act 1999 to conduct/organise all sports, games, gymnastic and sports promotion. 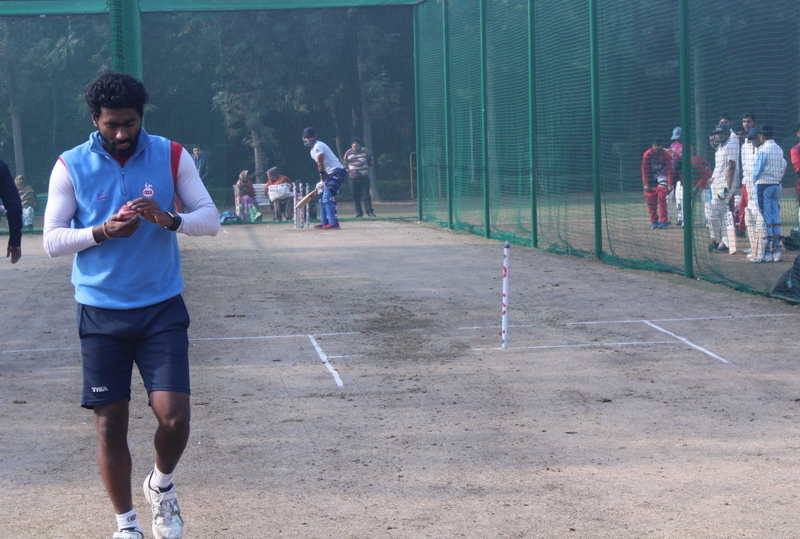 DLCL is the Sports wing of the said NGO “HRDO” to promote Individual talented player's game and physical fitness. 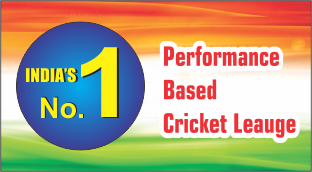 We focus and sponsor to each and every talented individual player to develop their sporting skill and aptitude across India.